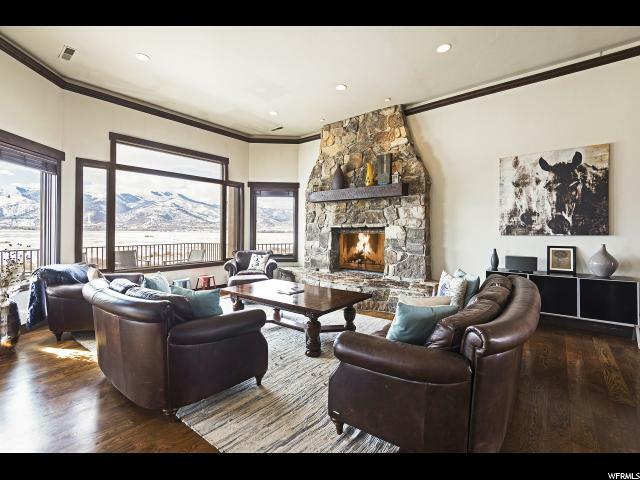 All PARK RIDGE ESTATES homes currently listed for sale in Park City as of 04/21/2019 are shown below. You can change the search criteria at any time by pressing the 'Change Search' button below. "Old Ranch Road Home, 4 + bedrooms, 3 1/2 baths. Custom built in 2006. 4,320 square feet of Living Space. Views! Views! Views! Vaulted great room windows which feature stunning Ski Mountain Views. .52 acres zoned for up to 2 Horses. "